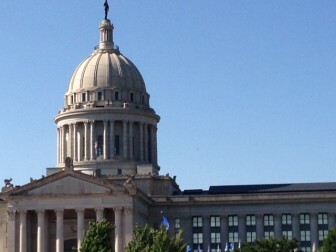 Oklahoma lawmakers are looking at taking between $100 and $140 million from the state’s “rainy day fund” and could tap agency revolving funds for more than $100 million to help backfill the state’s budget hole, a source close to Gov. Mary Fallin’s office said Wednesday. “Everything is very fluid right now, but it looks like revolving funds and ‘rainy day’ money will be used,” said the source, who asked to remain unidentified. 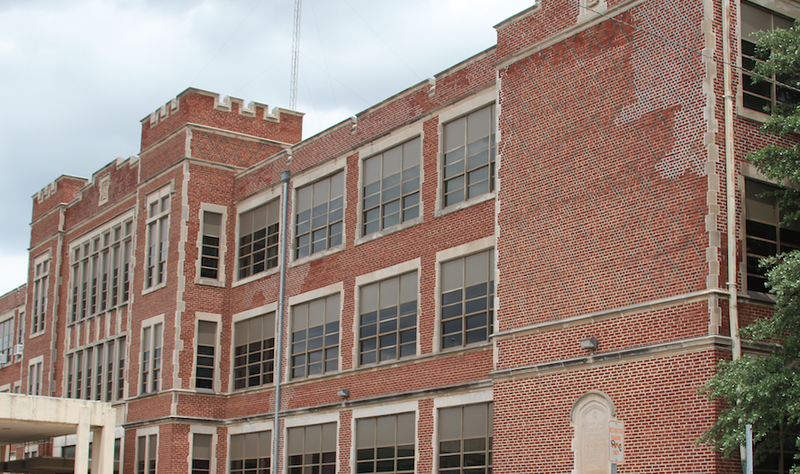 Although House and Senate members agree that several state agencies will see steep funding cuts, budget negotiators and representatives from the governor’s office are working to maintain funding levels for common education. “All three of us have common education funding as our No. 1 priority,” said state Rep. Earl Sears, R-Bartlesville, referring to the House, the Senate and Gov. Mary Fallin’s office. Sears is chairman of the House Appropriations Committee. Lawmakers also are have pegged the Health Care Authority, the Department of Corrections and the Department of Mental Health and Substance Abuse Services for possible “standstill” budgets. Friday marks the beginning of the last month of the legislative session. Lawmakers have until May 29 to complete their work. Lawmakers and representatives from Gov. Mary Fallin’s office could reach an agreement on the state’s budget this week — if they can settle differences on about 10 issues, the chairman of the House Appropriations Committee said Monday.